CBS shareholders, in an amended lawsuit filed on Monday, accuse former CEO Les Moonves, acting CEO Joe Ianniello and other CBS executives of selling off more than $200 million worth of stock while holding on to information about the company’s wide-spread sexual harassment issues that investors were not privy to. 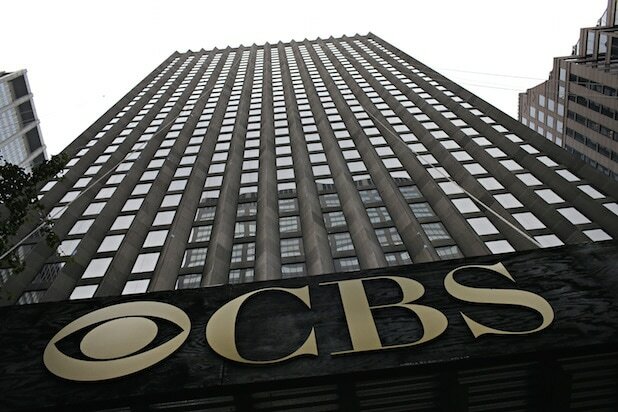 “Before the disclosures about the company’s sexual harassment and hostile work environment problems were revealed to the market, defendant Moonves and other CBS executives, including defendants [ Joe Ianniello] and [Lawrence Liding] and chief communications officer [Gil Schwartz], collectively sold over 3.4 million shares of CBS stock, totaling over $200 million in proceeds, to the unsuspecting investing public while in possession of material non-public information, thereby profiting from their failure to disclose the truth to the market,” the lawsuit reads. 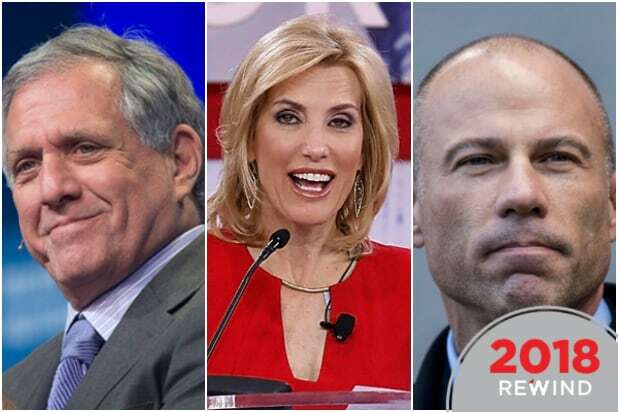 “The timing and amount of the Class Period CBS stock sales by these executives were unusual and suspicious, and further demonstrate defendants Moonves, Ianniello and Liding’s motive to commit fraud,” the lawsuit continues. On July 27, The New Yorker published a story with six women accusing Moonves of years of sexual harassment and bribing actresses. Before the story published there were reports that journalist Ronan Farrow was investigating the harassment. As the suit mentions, there were reports that Moonves knew about an LAPD criminal investigation into sexual assault allegations as early as November 2017, and that he let the CBS board of directors know about the investigation. And though Moonves believed by early December 2017 that an article detailing accusations of sexual misconduct and assault against him was coming, he sold over $53 million worth of stock between mid-December 2017 and May 2018, “as inquiries into his past continued to percolate and after the board scheduled an emergency Sunday meeting in April 2018 to discuss what it believed was a forthcoming article detailing allegations against Moonves,” the suit says. The shareholders leading the suit are Gene Samit and John Lantz. They first brought putative class actions following the The New Yorker story and after the company’s stock dropped. In that suit, Samit accused CBS of failing to disclose information in Securities and Exchange Commission filings that would have had a material effect on its business. In the suit, the shareholders provide a table of insider stock sales that count nearly $155 million from Moonves, $29 million in stock sales from Ianniello, $15 million from Schwartz and $2.3 million from Liding. “Taken collectively, these insider sales support an inference of scienter because they were timed to capitalize on CBS’s inflated stock price before defendant Moonves’s misconduct and the pervasive sexual harassment that permeated the Company was revealed to the market,” the suit reads.